For those that still have an interest, MoMA will have a restock of the MoMA Exclusive Blue BFF as well as the Black BFF today. Unfortunately, no word on the Pink BFF which seems to be the one folks are looking for. Dropping at 10am ET (3pm GMT) over on https://store.moma.org, MoMA will also have the Open Edition Flayed & Full Bodied Companions too in limited numbers. 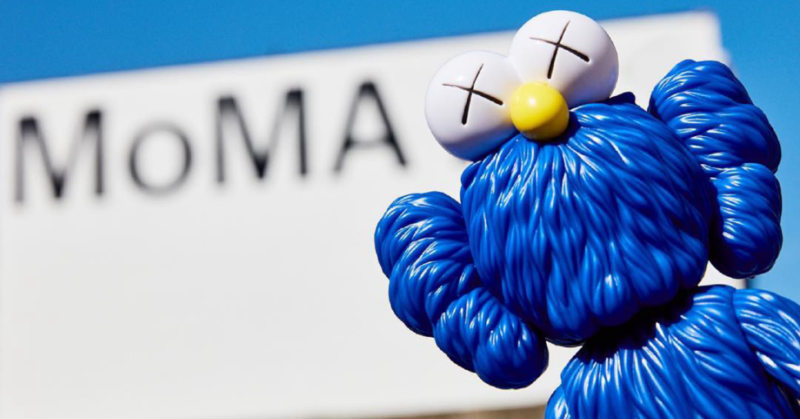 Can I still order this KAWS BFF MOMA? Can it ship to HK for my son xmas gift?